Today was a 410 mile round car journey from Johannesburg to Nelspruit and back. Although long, it wasn’t tedious in anyway. 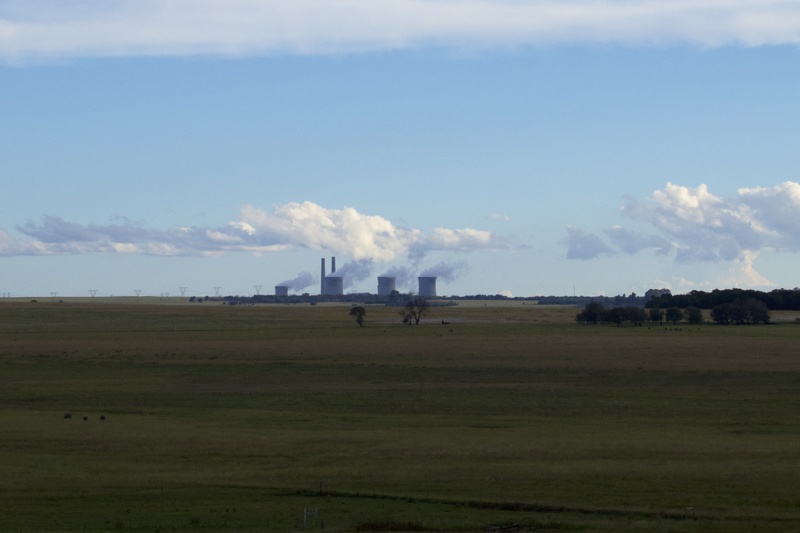 The journey starts along the high veld passing through farm land, past coal mines with power stations dotted along the horizon. 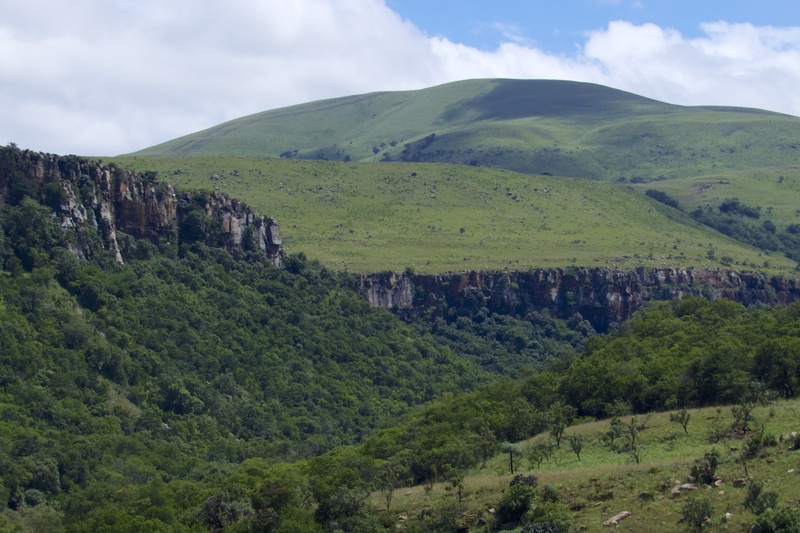 As we travelled east the landscape changed into rolling hills then deep sandstone valleys with some great views. But fortunately there wasn’t much time for sight seeing or stopping for photographs. Work had to come first. The town was settled first by the Nels family in 1895, who grazed their cattle in the area. The “spruit” part of the name means spring. 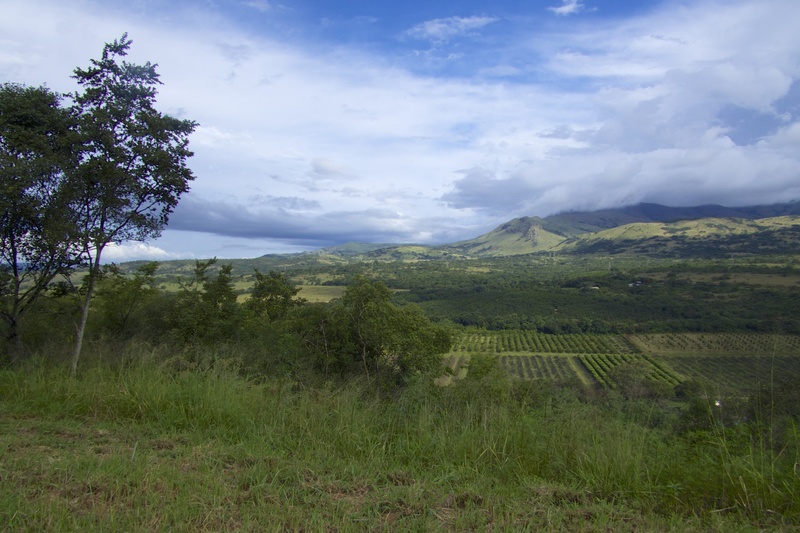 In October 2009, the city was officially renamed Mbombela by the South African government. However, it was claimed that members of the public were not consulted before the name change took place. The city is still referred to as Nelspruit, and all road signs indicate the city as Nelspruit. 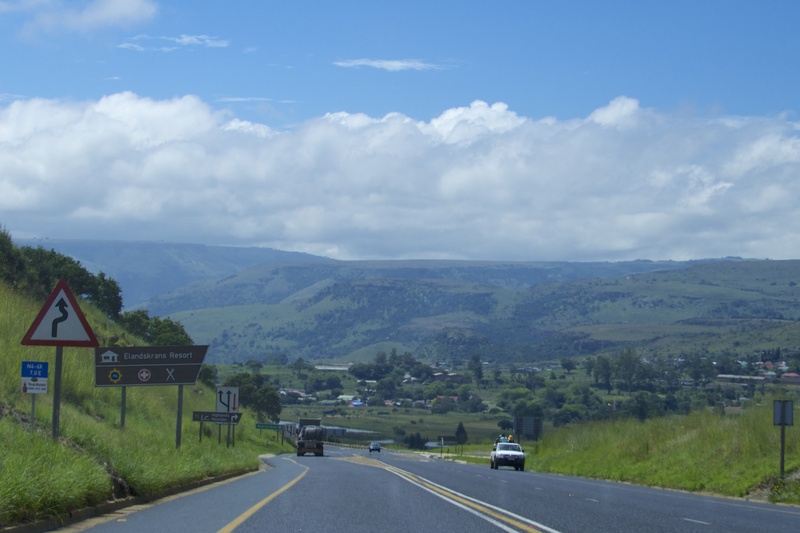 One of the fun things to do on along journey in South Africa is to read the road signs. 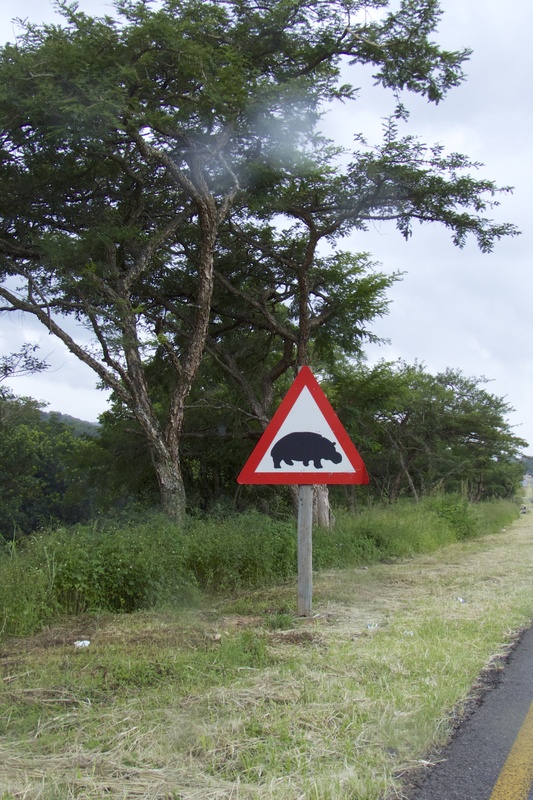 There are many that you would certainly not see at home, especially the Hippo Crossing sign. Tried to find a crocodile crossing one, but didn’t see one. This one made me smile. Apparently as the lorry drivers are taking a break, the local ne’r do wells steal the wheels. 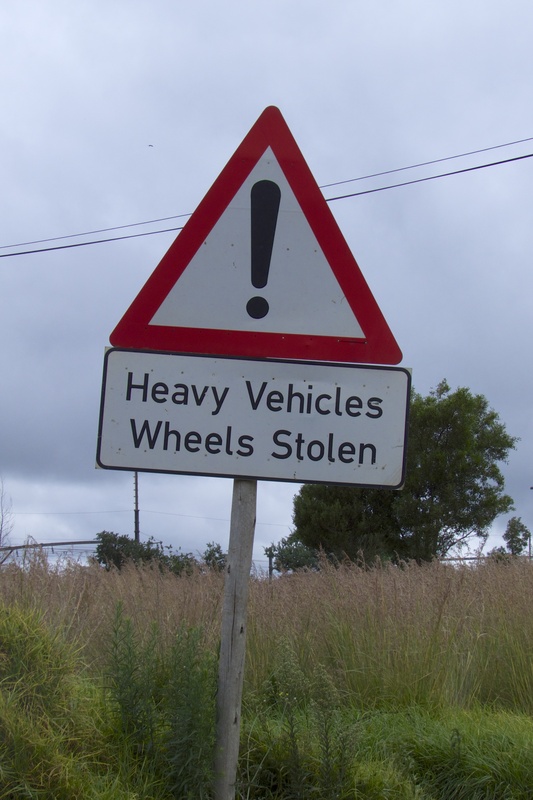 Though now I look at the sign and think about it I’m not sure if it is telling me my wheels have been stolen, or warning me that my wheels could be stolen. Watch your wheels – they may not be there when you wake up! Just outside Nelspriut there is a small row of roadside stalls. The authorities have built the ladies permanent stalls, but hess have been ignored and the wares are laid out on rickety shelves instead. As we pulled over to see what they were selling, all the ladies ran out from their stalls and tried to pull us into their stall to buy. It was a little like the pits in the Formula 1 races when the drivers pull in to have their tires changes and all the engineers swarm around the cars. 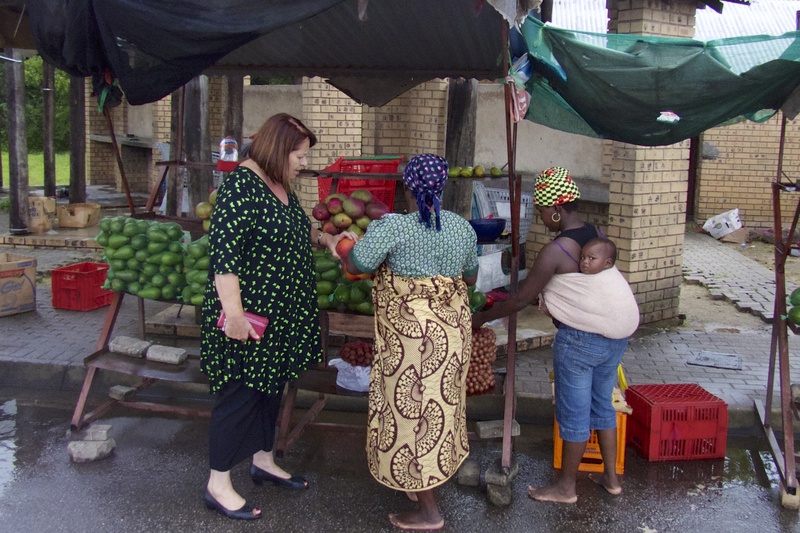 Mind you the size of the avocados and mangoes on the stalls is something to behold. They put the tiny avocados we get in the supermarkets over here to shame. The views were fantastic along the way, but in one area we slowly became aware of pungent smell that got steadily worse. 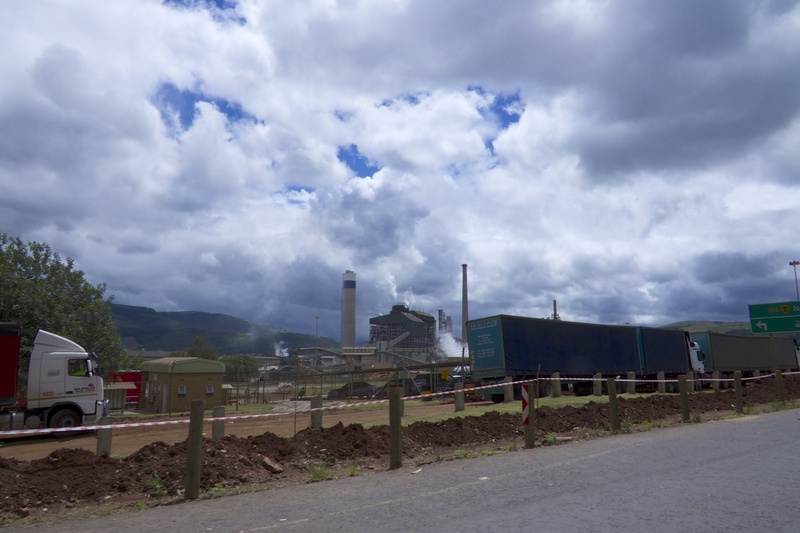 Ahead of us we could see smoking chimneys, and then we came around the corner to see a paper factory which was responsible for the stink. It must be very difficult for people living in the area, and there must be some detrimental affect on their health. Paper Factory – Close you windows!